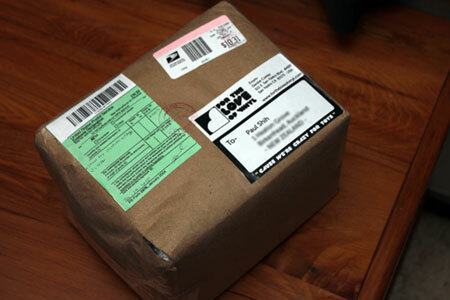 July « 2010 « Paul Shih – Toy Designer, Illustrator & Artist. SALE ENDS 6th AUGUST! FIRST COME, FIRST SERVE! p.s. Please note that Donut tee sizing is different from ASTRONUTZ shirts! 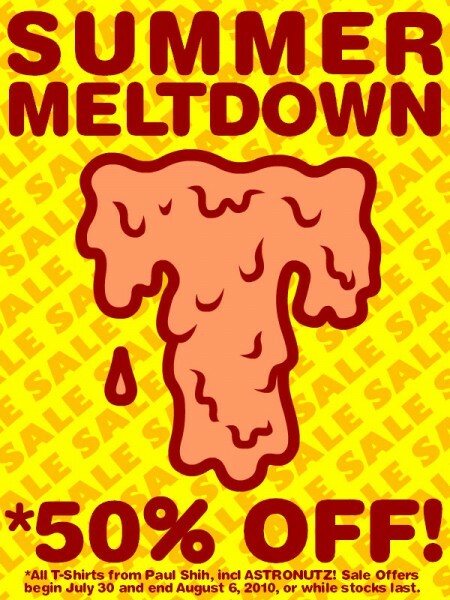 Posted in PRODUCT | Comments Off on Summer Meltdown Sale! 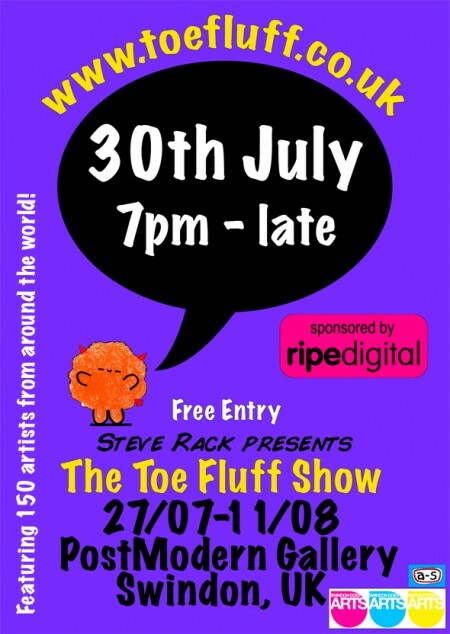 Party night 30th July from 7pm! 1. 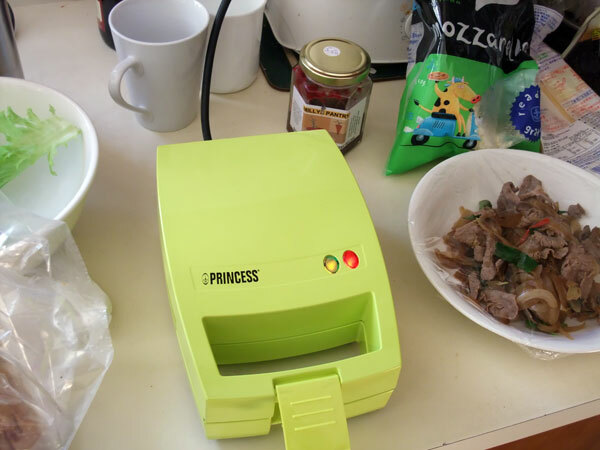 My new favorite toy, well….actually it’s a sandwich maker(or useful P.O.S to some), it ain’t no ordinary sandwich maker!! this is THE sandwich maker! 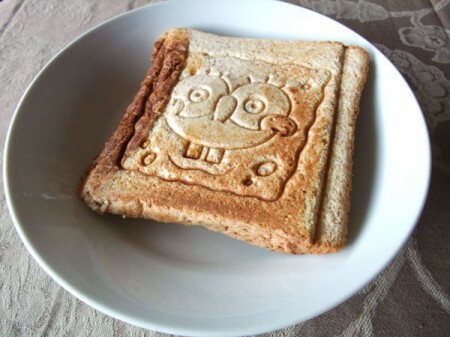 ta~da~ it makes Spongebob Sandwich!! and since i’ve got this, i think i’ve ate more sandwiches than i’ve had in entire last year(or years)! F-U-N! 2. New device skins, just wrapped two sets of design for a new company in UK, expect to launch in 1st August! 3. New PANDARA! mixing my pallets for new PANDARA colorway, it’s gonna be a very limited release…. ….and Toy Story 3 this weekend! CAN’T WAIT!! This piece was first designed for Faesthetic magazine earlier, and it was such a rush, i remember having 3 days to finish 4 pages of artwork, and 2 sleepless nights, now look back, there are many details could be refined, PANDARA wasn’t even looking right, so I took this opportunity to fix this artwork, some tweaking, re-shaping and fully re-rendered textures(click through to see some zoom-in images)! It’s now a 15 x 11 inches poster, print on high quality 100# stock, and limited to 25 prints ONLY! 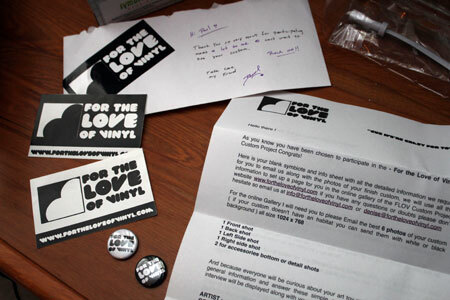 the arrival of love for vinyl! 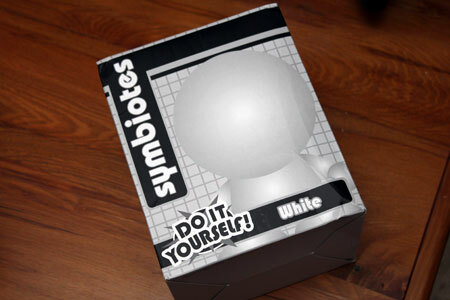 symbiote toy & accessories, quality is impressive! matt finishing, feels like it’d be easy to paint on! ….oh and a letter from the curator! I’M PUMPED! TIME TO KILL THIS THE HOLLOW THREAT WAY!